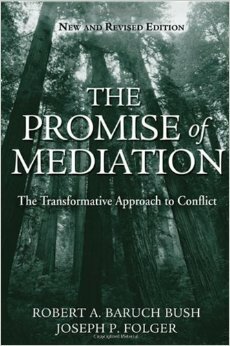 The award-winning first edition of The Promise of Mediation, published ten years ago, is a landmark classic that changed the field’s understanding of the theory and practice of conflict intervention. That volume first articulated the "transformative model" of mediation, which greatly humanized the vision of how the mediation process could help parties in conflict. In the past decade, the transformative model has proved itself and gained increasing acceptance. It is now being used in such diverse arenas as workplace, community, family, organizational, and public policy conflicts, among others. This volume is a foundational resource on transformative practice, for both readers of the first edition and new readers–including mediators, facilitators, lawyers, administrators, human resource professionals, policymakers, and conflict resolution researchers and educators. More generally, this book will strike a chord with anyone interested in humanizing our social institutions and building on a relational vision of society.